Hey friends, we have brought for you some beautiful Guru Nanak Dev Ji Quotes in Hindi and Punjabi that will leave you inspired. 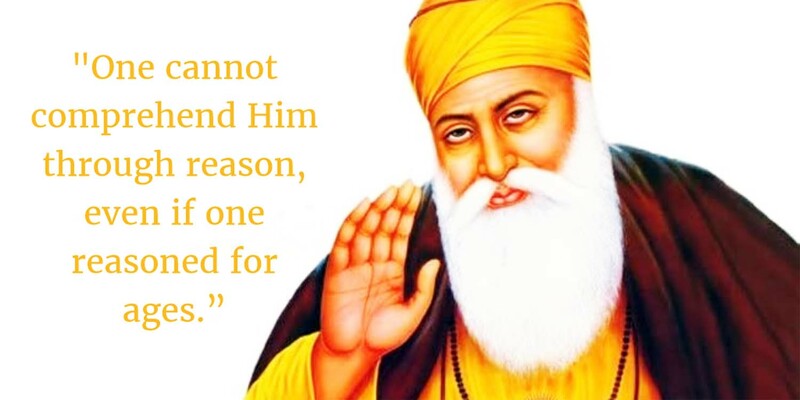 Guru Nanak is said to be the first of the tenth guru in Sikhism. 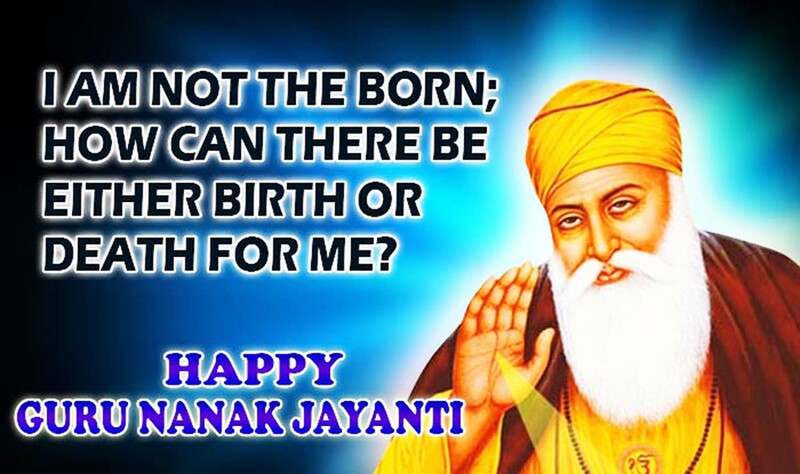 He is said to be the founder of Sikhism. 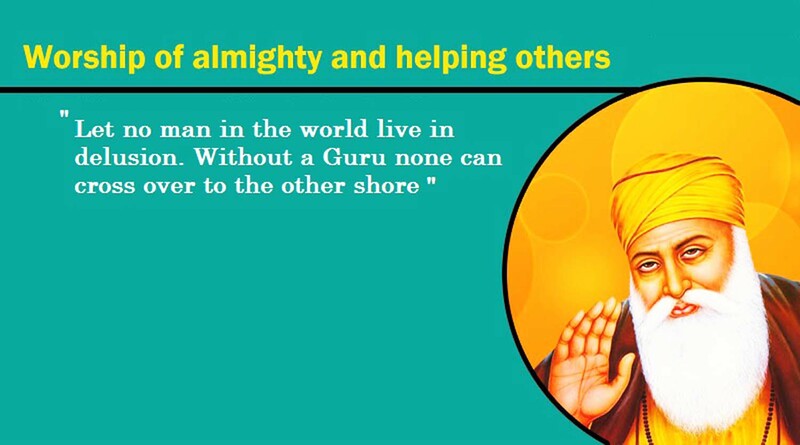 The religion of Sikhism and his preaching are spread across the world. He was born in 1469 in a village of Lahore. 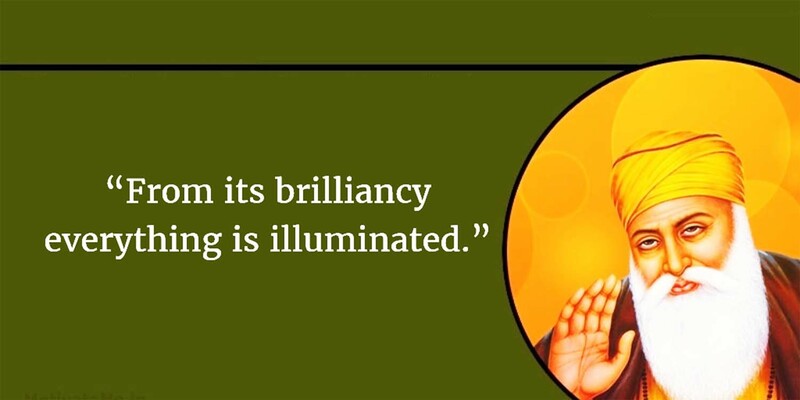 1496 is believed to be the year of his enlightenment. He did not believe in castes and other means of categorization. He preached his idea of loving others the way one loves oneself. He led a very simple yet an extraordinary life of his own. He stayed with lower-caste Muslims too. 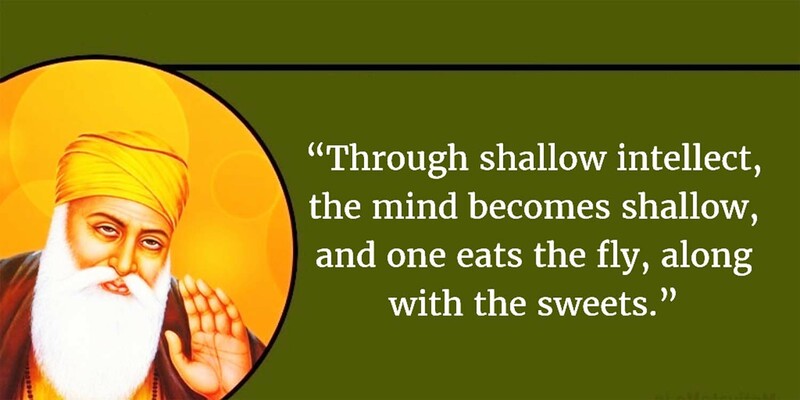 He believed in utilizing money to convert it into sacred food for all. 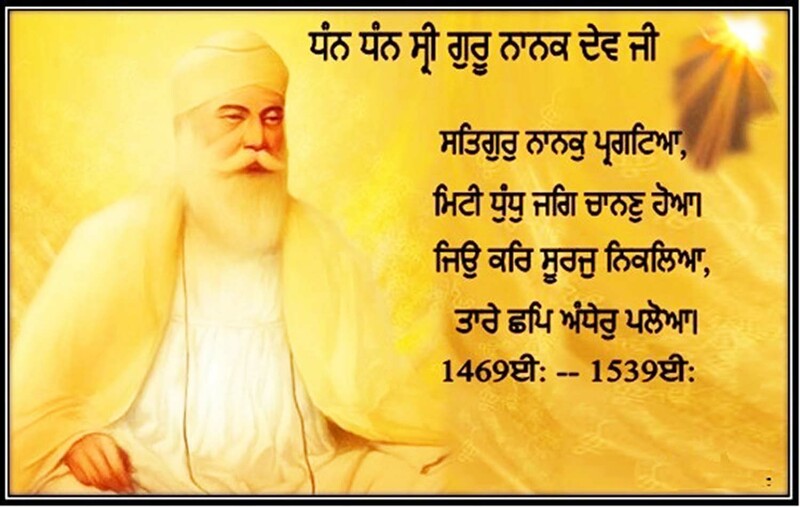 He devised the concept of Langar practice as 'sacha sauda' or true business which is still being practiced among the Sikhs. 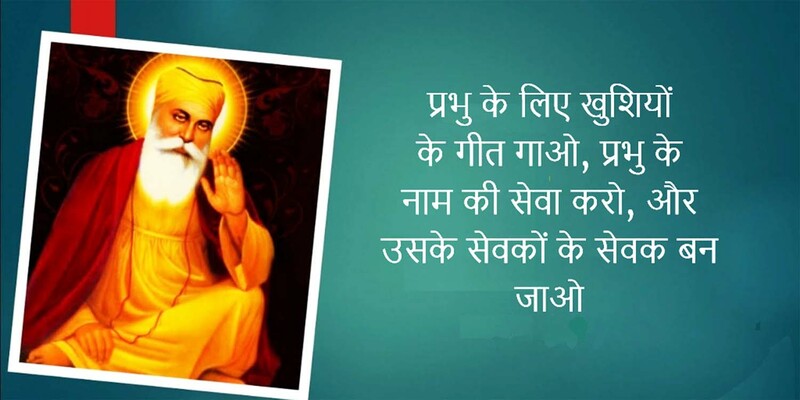 There are many learning from guru nanak dev ji teachings which the modern human beings should even follow now for a better life. 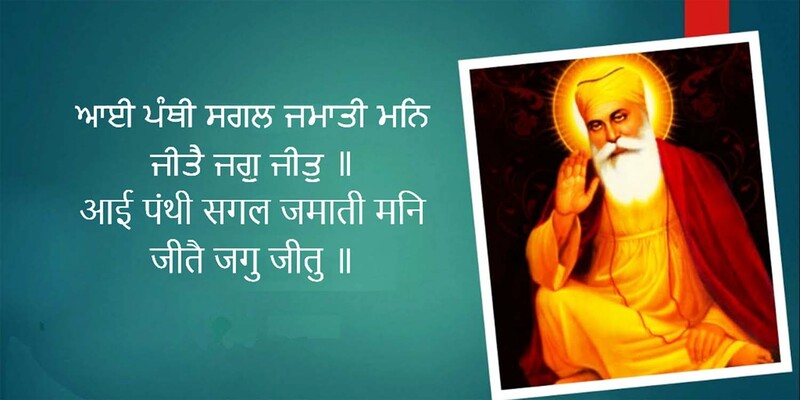 Here is a handpicked list of guru nanak dev ji quotes, guru nanak quotes in hindi as well as guru nanak dev ji quotes in punjabi for you.